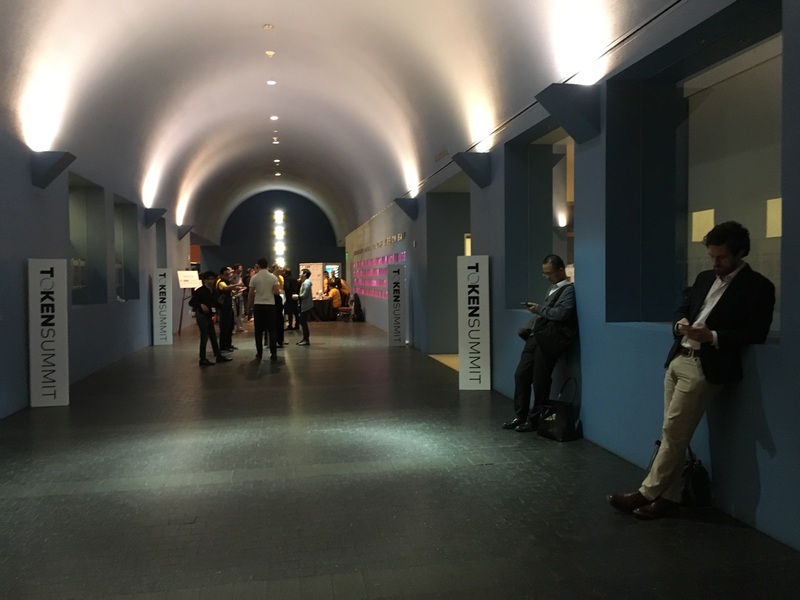 If the opening reception at Token Summit II was any indication, the initial coin offering (ICO) market is still brimming with enthusiasm – but struggling to figure itself out. CoinDesk arrived last night only a few minutes after the start time, but the room was already full of people eager to share their ideas about potential applications for decentralized platforms, as well as the various approaches they have so far taken for fundraising. Indeed, it seems the event has succeeded in growing audience since it last convened for an inaugural summit in May, with suits and hoodies both bumping shoulders. Yet, exactly how it will be redesigned remains an open question, with several key issues yet to be resolved: How should investors evaluate token offerings? Can blockchains scale to accommodate all the proposed use cases? And to what degree will Web 2.0 companies get involved? These questions will be explored today as the conference, hosted by angel investor William Mougayar, kicks off in earnest. In a sector with a lot of potential and hardly any products in the market, investors are grappling with how to differentiate good opportunities from the duds. The default answer on validation seems to be “the team,” but what does that really mean? Scalar Capital’s Jordan Clifford (a Coinbase alum) got even more specific, pointing to the scaling challenges facing the network. He’s looking for companies whose business plans have factored in the reality that blockchains aren’t ready for high volume usage. “They need to have clever strategies for how they are going to scale and get more bang for less byte,” Clifford said. Which raises the most fundamental question for the industry: can this technology handle all the work entrepreneurs envision for it? While the ICO industry frets about the possibility of a regulatory crackdown, such interventions are a moot point if distributed technology can’t be fast, reliable and deliver a great user experience. Because of this, multiple projects are ongoing to find ways to scale blockchain to allow for an ever-growing number of transactions without substantially increasing the cost to facilitate those transactions. Sardor Umarov is the co-founder of what he hopes will be an important blockchain-based hotel management app, BookLocal. His family also runs the Exchange Suites in Memphis, where they will be testing his solution. By the time they’re happy with how it works, he said, he is optimistic the networks will be ready. Another entrepreneur and former VC in the energy sector, Jeremy Adelman, agreed. A co-founder of Bluenote, one of the companies presenting today, he said he’s not nervous about the infrastructure’s readiness to decentralize the global energy markets. He could be right, but it looks tough currently, since programmatically bred cartoon cats are clogging up the ethereum network this week. But while blockchain developers work to find solutions to the technology’s scaling problems, more and more mainstream companies are being lured into the space. It will be telling if established internet companies have representatives at Token Summit looking for new ways to ship (in the Silicon Valley sense of “getting products out the door”). After all, one baby unicorn, the messaging app Kik, has already distributed its own token, which it announced at the first Token Summit. Mougayar has promised a big announcement – will it be another familiar name entering the space? Stay tuned to CoinDesk for updates.